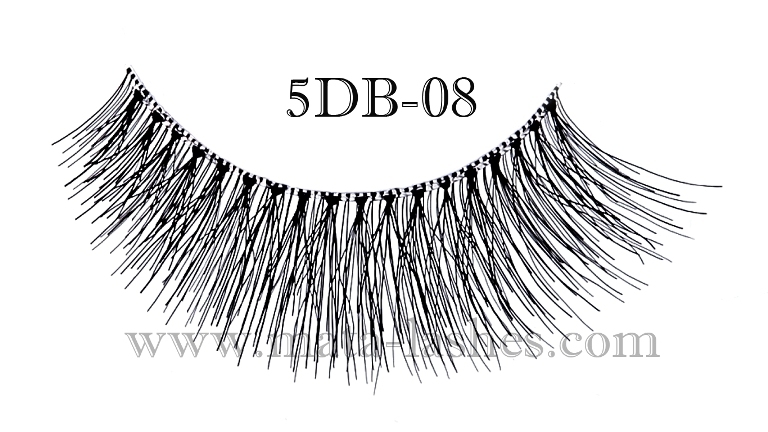 "Fabulous at the First Sight"
Established in 31 December 2008, we commenced production initially only with 20 employees working in a building of 641 m2 and land of 2,595 m2. 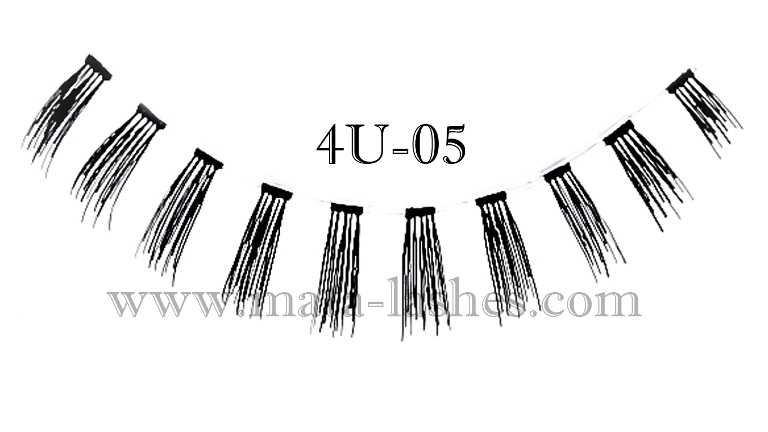 There were only 5 staffs and manual production equipment. 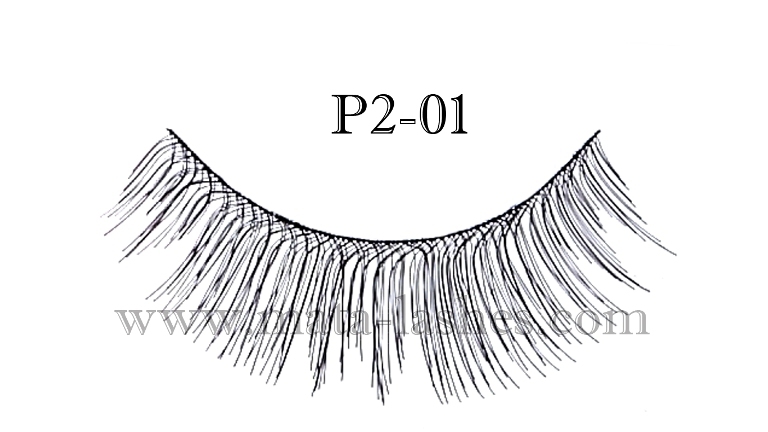 Still, it did not preclude us from developing. 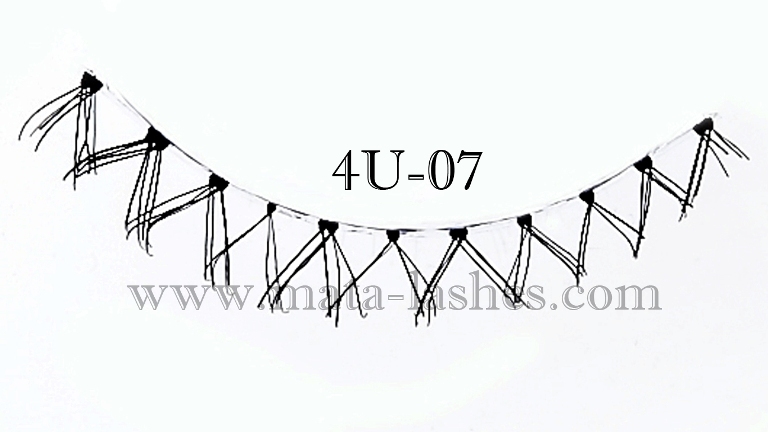 As years passed by, we continue developing. 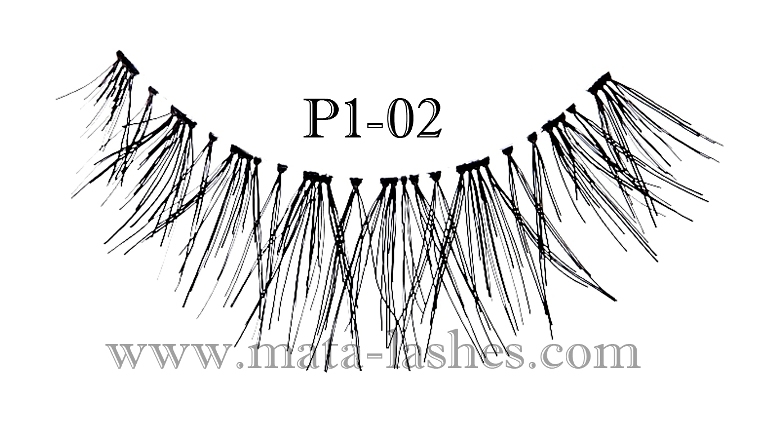 At that time, departed from the hard work and determination possessed by owner, manager, staffs, and employees, we proceed from CV (Commanditaire Vennootschap - Partnership) into PT (Private Corporation) and changed our name into PT. 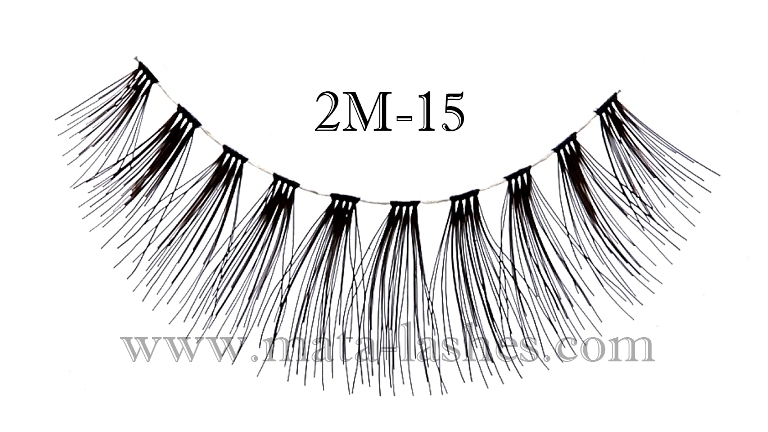 Mahkota Tri Angjaya (MATA). 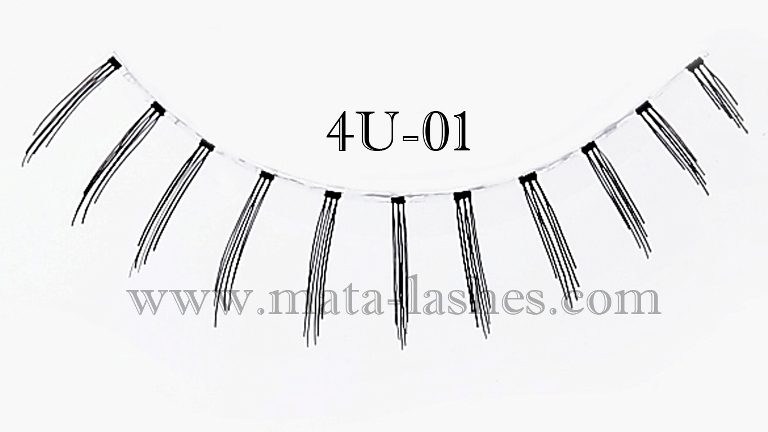 A world-class company in the field of eyelashes business by empowering employee skills, integrity, professionalism, and team work for giving on time excellent service, continuous improvement and innovation to customers. 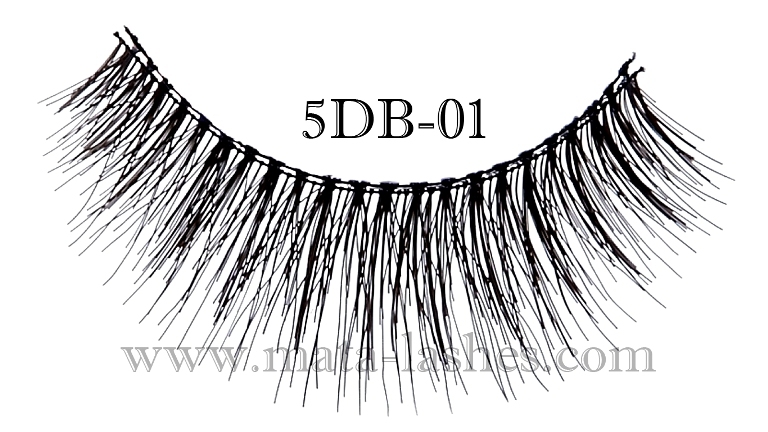 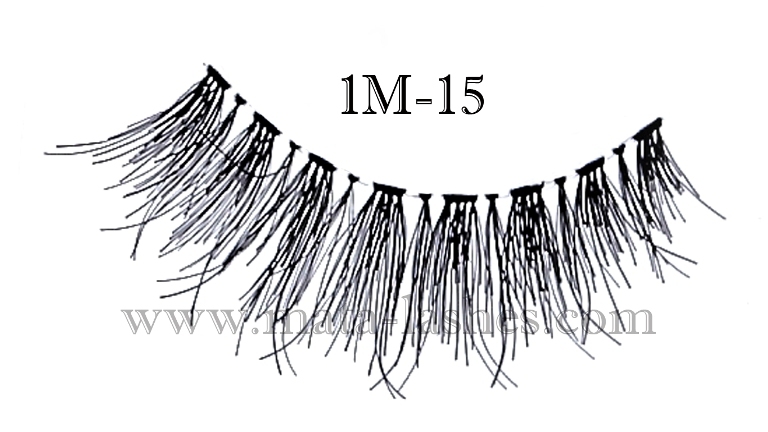 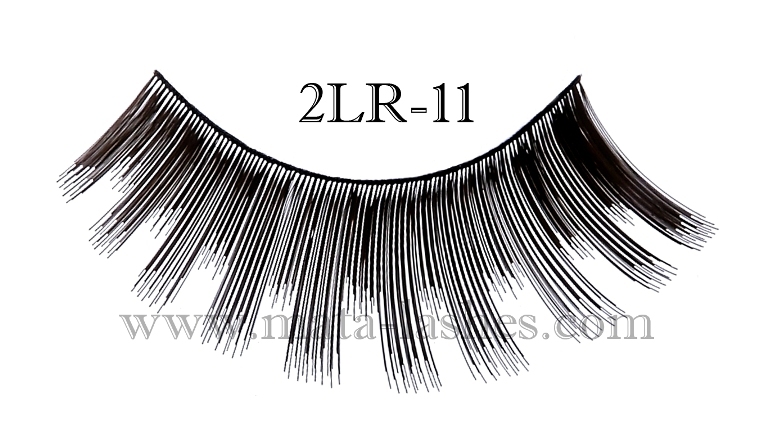 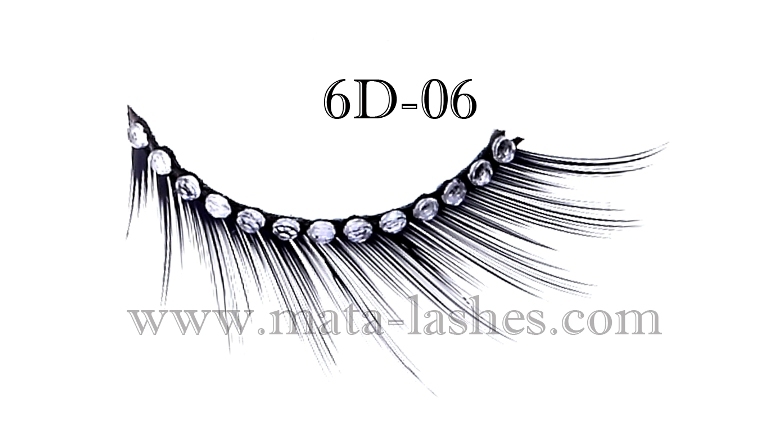 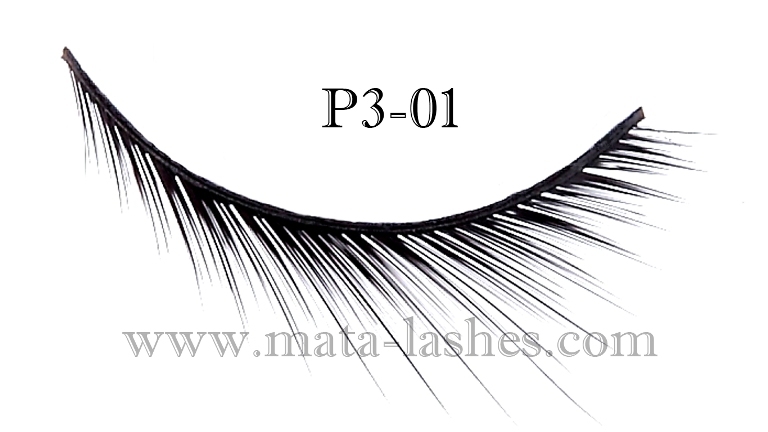 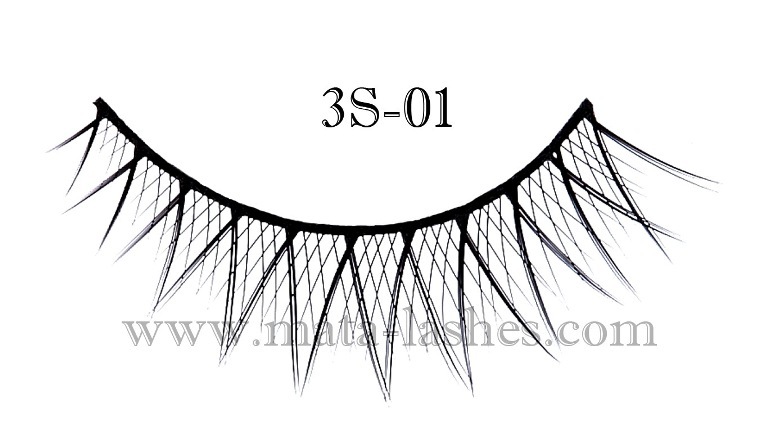 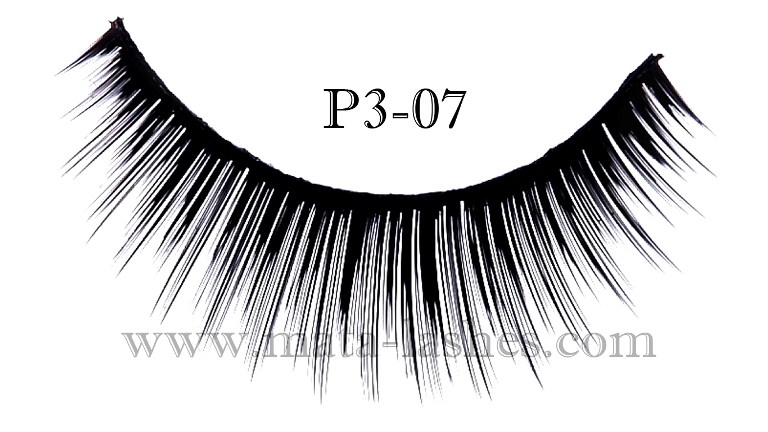 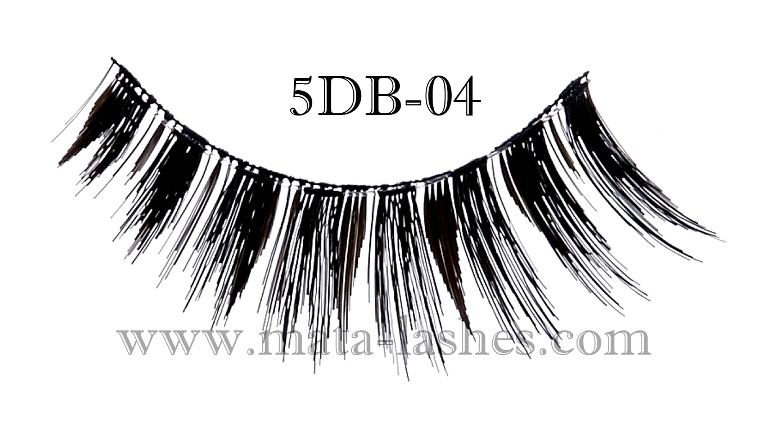 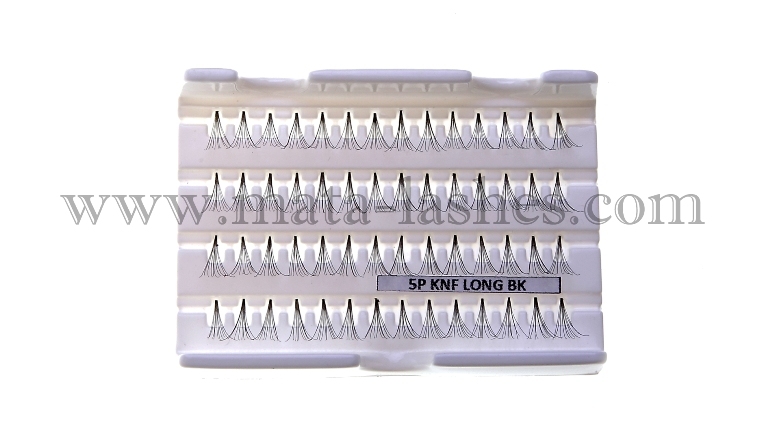 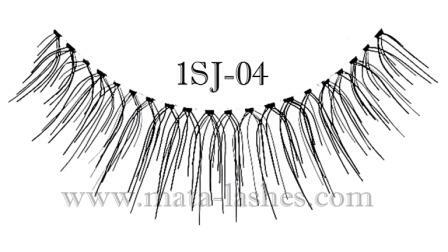 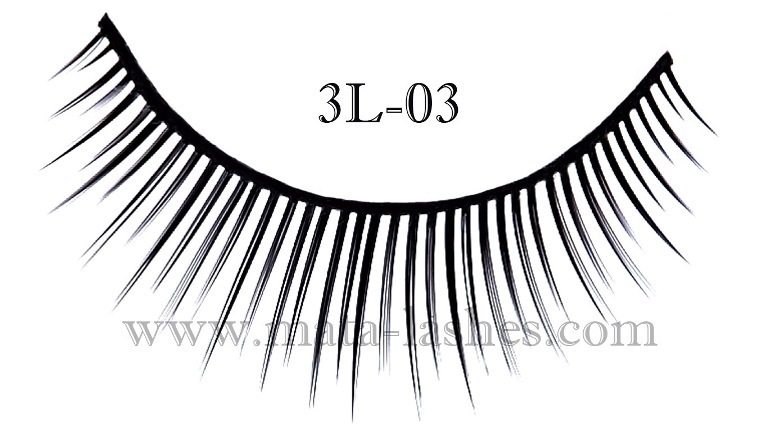 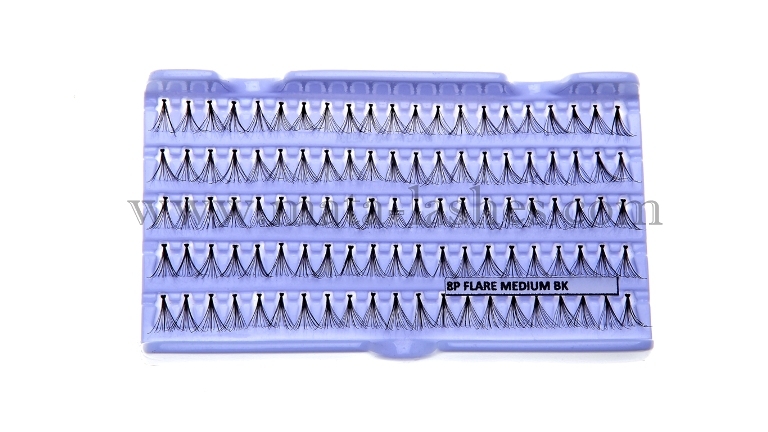 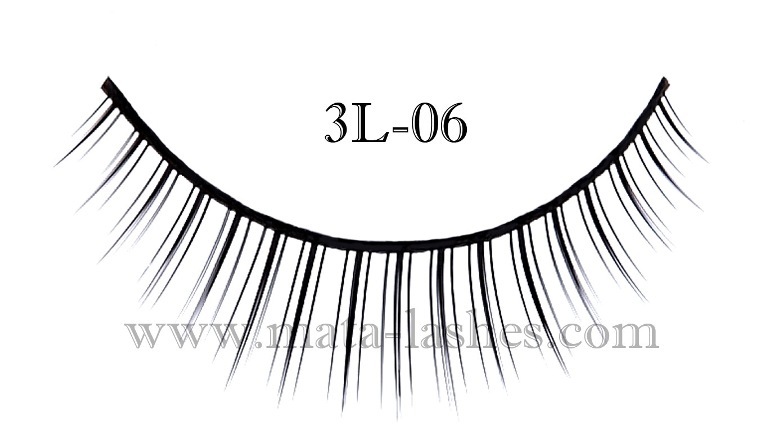 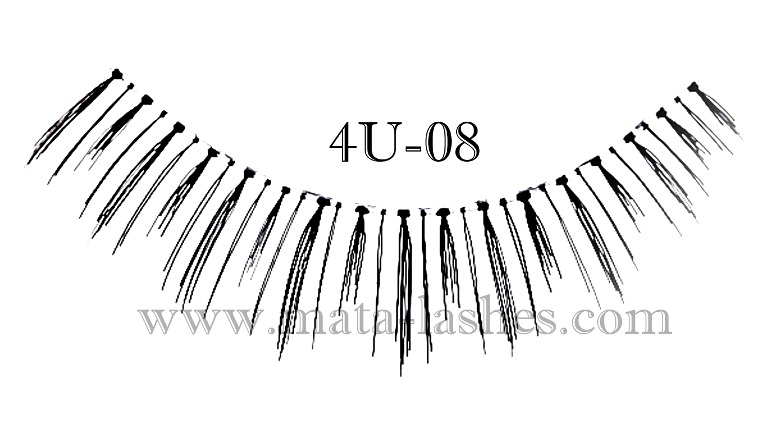 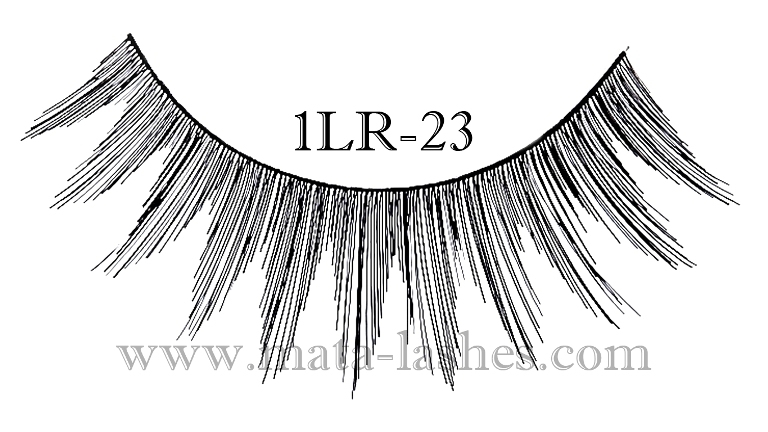 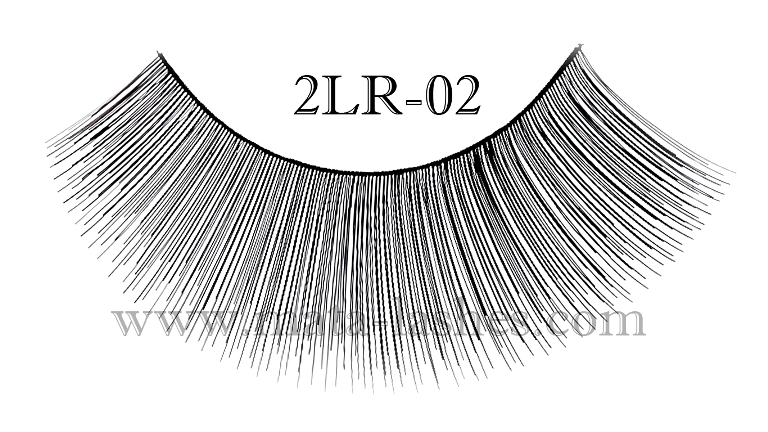 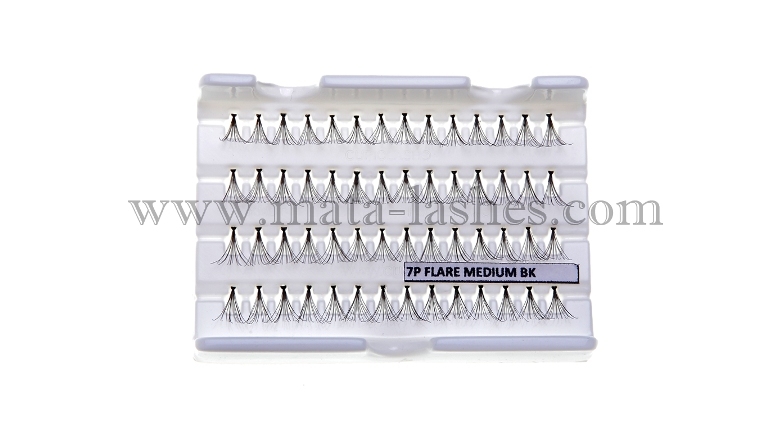 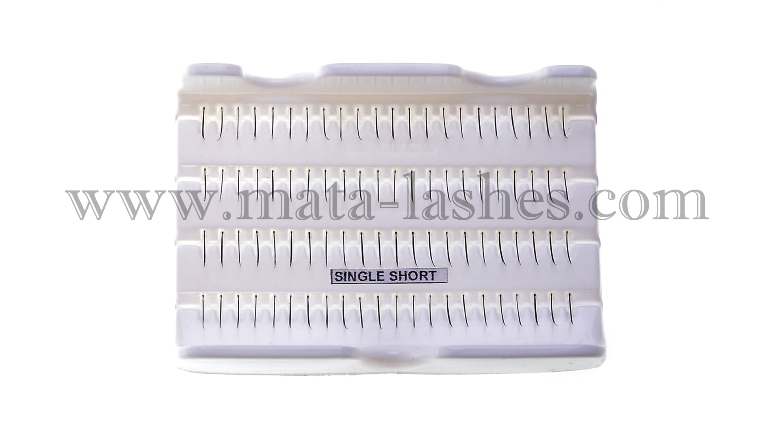 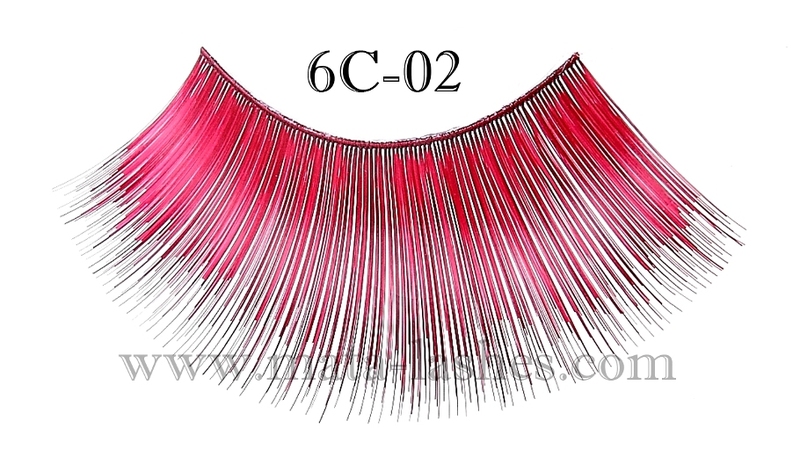 To provide competitive eyelashes by giving priority to on time excellent services, continuous improvement and innovation. 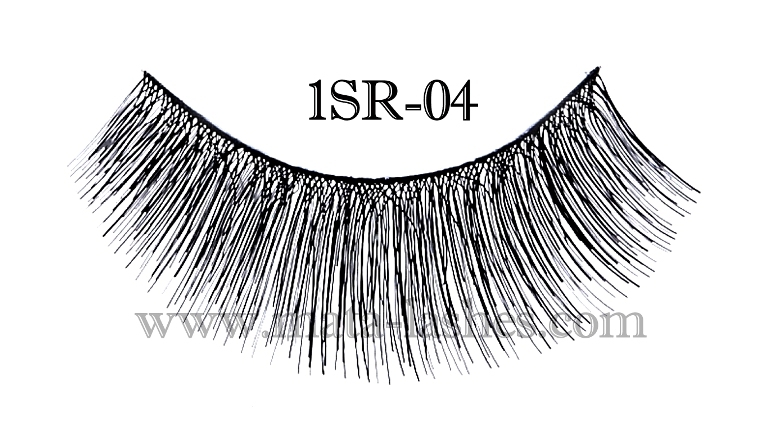 To improve competency of human resources in accordance with the job functions, integrity and professionalism and develop powerful management. 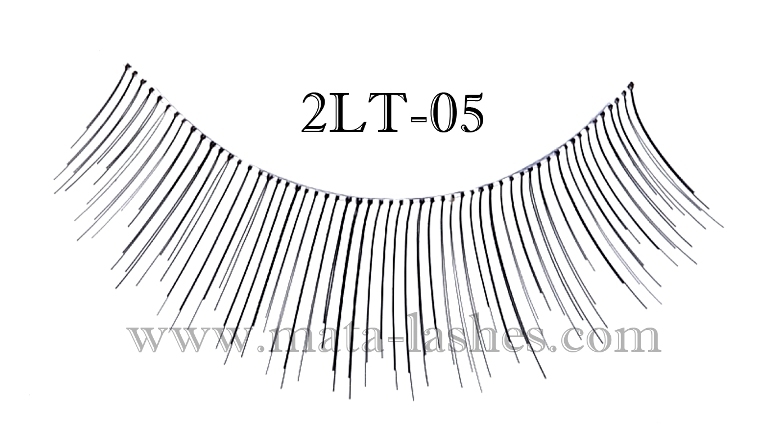 To increase company long term value through investment in people. 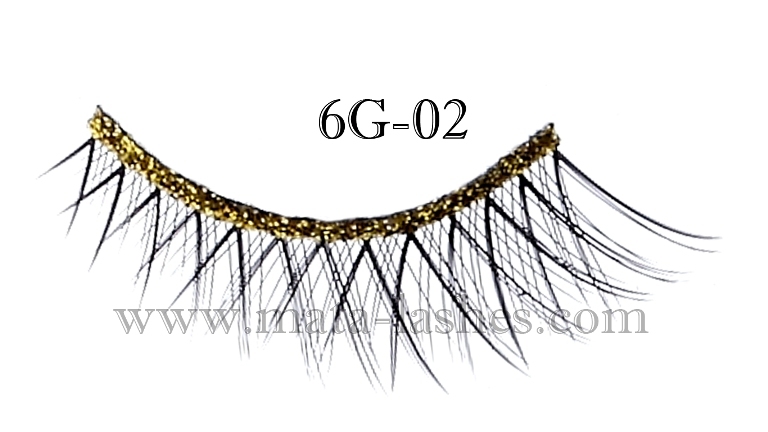 To give added values to customers, shareholders, employees and public in line with the company's growth. 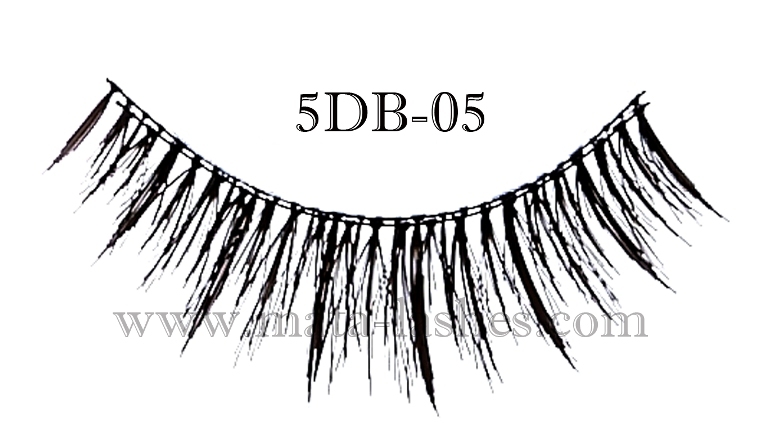 Contact us for booth number..